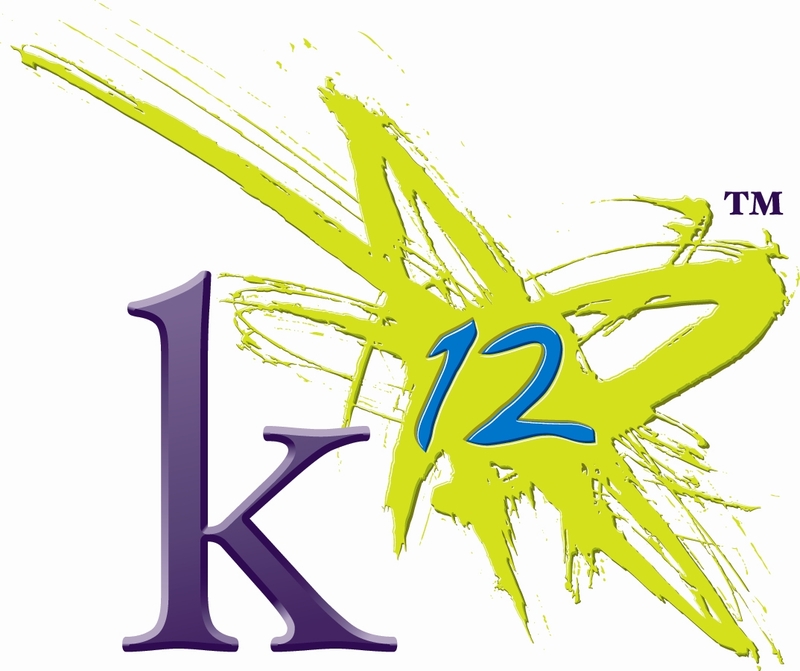 K12, Inc., the Virginia-based company in the midst of a court battle to open up a virtual charter school in North Carolina, is facing more scrutiny in Florida, this time over caseloads of up to 275 students per teacher. The high caseloads are for high school grades and were revealed in a confidential K12, Inc. memorandum obtained by Florida Center for Investigative Reporting and StateImpact Florida, two non-profit news agencies. The caseloads vary based on how much compensation K12, Inc. gets per student, with one higher ratio set for $3000 per student and another for districts that give K12 $4,000 per student. But those caseload range from 275-to-1, to 225-to-1, much higher than the 150-to-1 ratio that the state-run Florida Virtual School maintains. According to company documents, K12 provides better student-teacher ratios to schools that pay more per student, though even the best ratios are higher than the state-run competitor’s. The memo (K12 internal document (PDF) also tells the heads of the virtual schools to lower teacher salaries, who are considered employees of the non-profit shell organization set up by K12, but that there may be salary increases for K12 staff and school administrators. “Your goal should be to lower overall teacher compensation salaries by at least 5% especially in schools that are growing,” Chip Hughes, the K12, Inc. executive vice president of school services wrote in the memo to Florida virtual school leaders. 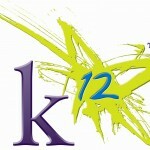 The Florida issues are of interested here because of an aggressive bid K12 is making to open up a virtual public charter school that would allow students from all over the state to take classes from their home computers at the expense of public taxpayers. The school was denied a chance to open when the N.C. State Board of Education ignored its application, but the matter is pending in the N.C. Court of Appeals. K12, if it were to open, would encounter problems maintaining student ratios as high as 275 students per teacher. In North Carolina, state statutes call for no more than 150 students per teacher in grades 7 through 12 but allow districts to ask for exemptions.